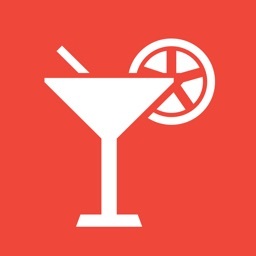 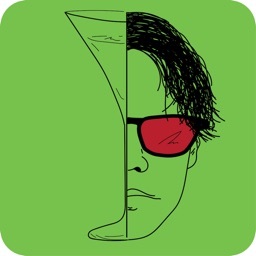 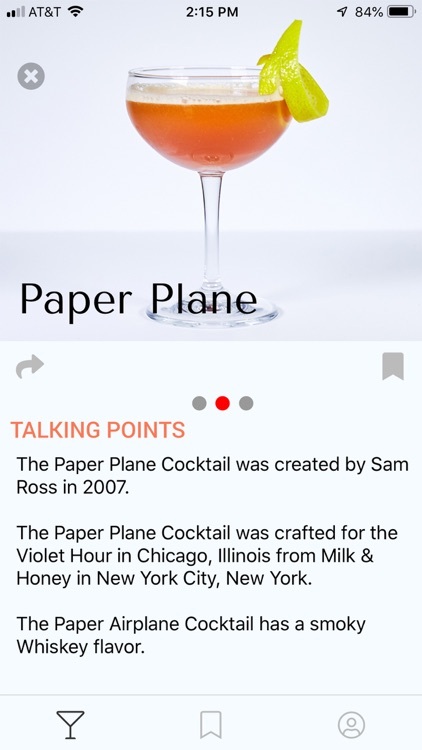 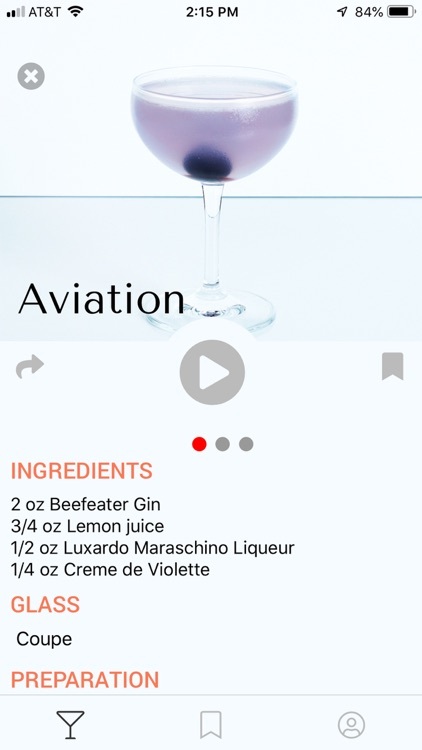 Spec is not your average bartending app. 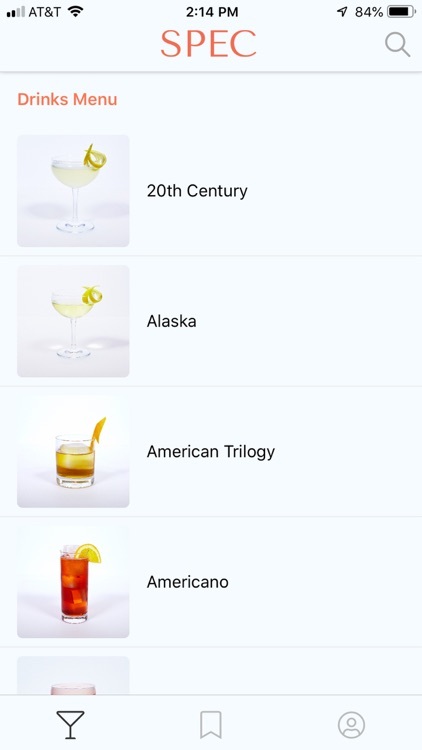 Designed for the modern cocktail craftsman, Spec gives you access to recipes, ingredients, drink histories, and talking points for over 100 classic craft cocktails when you download our comprehensive library of classic craft cocktail recipes. 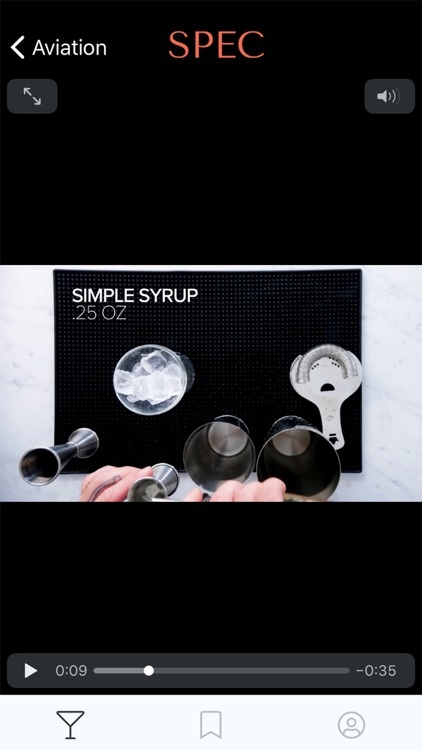 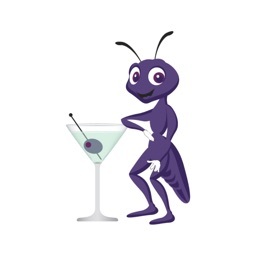 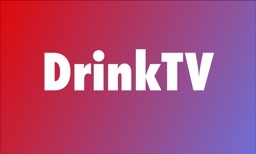 Bookmark your favorite drinks for easy access or to make them for your friends! 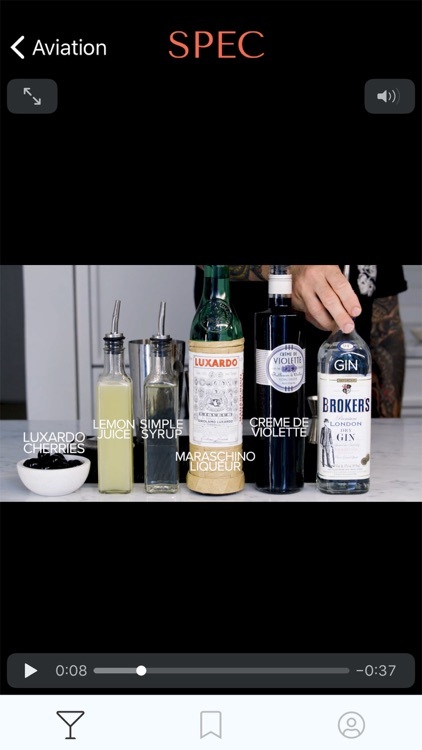 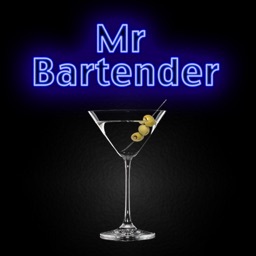 Curated by bartenders for bartenders to elevate your cocktail slinging and make for far better drinking.